Historical hotel in the Dolomites, hearty hospitality, wellness area with whirlpool, sauna and solarium, excellent cuisine, ideal for active winter and summer holidays! 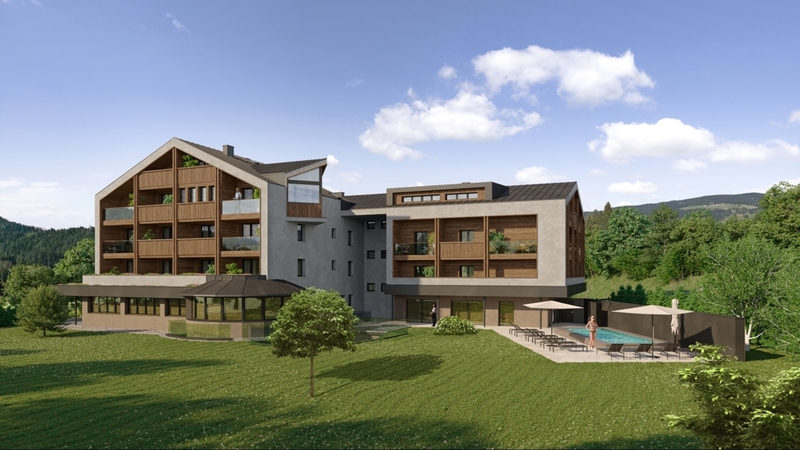 Welcome to Hotel Laurin*** in Toblach! Thanks to its location in the fascinating mountain world of the Dolomites, the Hotel Laurin in Toblach offers countless possibilities for a perfect summer or winter holiday. This is ensured by premises with every amenity, culinary delicacies, the warm hospitality of the hotel rich in tradition and varied sport and leisure time activities for the whole family. If you would like to relax, you’ll surely like the cozy rooms and suites and the pleasant spa with whirlpool, sauna and solarium. 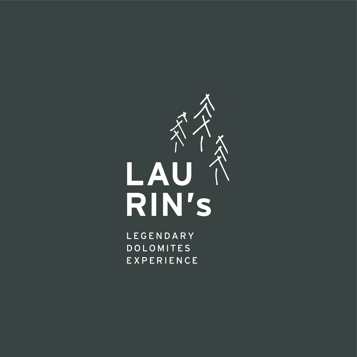 Moreover, the Hotel Laurin stands out due to a very good cuisine that masterly combines South Tyrolean and Italian recipes. In and around Toblach, sportsmen and jocks get their money’s worth as well. In winter, there are waiting many ski, cross-country ski and toboggan runs where snow is assured. In summer however, you can scout out the mountains during hikes, bicycle or motorcycle rides. The Kiebacher Family looks forward to seeing you soon! Our hotel has functional and tastefully furnished rooms with toilet, shower, radio, satellite TV, telephone and locker. Comfortably and tastefully furnished combined living room/ bedroom of 35 qm, 2 bathrooms, sundeck offering a view of the Dolomites, stove with stove bench, reading corner, telephone, satellite TV and locker.